Lumine Mediterránea Beach and Golf Community marks a decade of success. 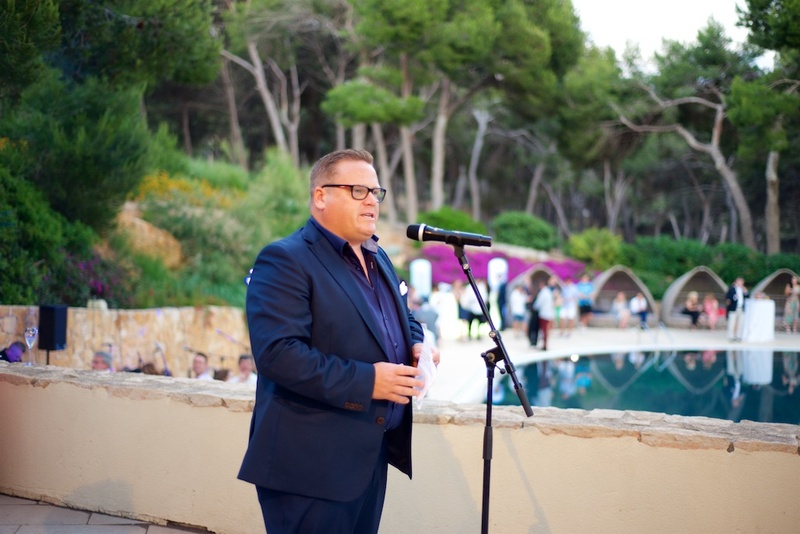 Leading Spanish resort, Lumine Mediterránea Beach and Golf Community, marked a decade of success over the weekend, with three days of 10th Birthday celebrations attended by industry figureheads, members of the media and stakeholders in the game. Celebrating 10 years as a leading travel and golfing destination upon the pristine Spanish shoreline, invitees enjoyed an action-packed weekend filled with golf, fine dining, wine tasting and live music to celebrate the milestone and the reopening of the luxury Lumine Beach Club for the season. The weekend festivities concluded in true celebratory style at the ever-popular Beach Club, where all guests assembled for a glamourous Birthday Party befitting the significance of the event. Since opening 10 years ago, Lumine Mediterranea Beach and Golf Community has gone from strength to strength, now welcoming 38,400 visitor rounds every year and serving as the home to 250 members. In 2017, Lumine had the privilege of hosting European Tour Qualifying School Final Stage, which followed its role as host of Q-School Second Stage over the previous five seasons. The Greg Norman-designed Lakes course and the spectacular Hills Course will again set the stage for European golf’s ultimate test in November 2018. The 19-month construction of Lumine began in October 2006, when ground was broken on piece of land once presided over by the Roman Empire. The Lumine name comes from the Latin translation of “The Light”, nodding to its historic roots. Large areas of the Hills Course also once served as a 13th century limestone quarry, providing the topography for several of its most dramatic holes. Lumine earned its place on the world golfing map when it hosted the sport’s premier tourism industry event, the International Golf Travel Market (IGTM), in 2013. Travel operators from all over the world attended the show to marvel at the Costa Daurada region, sampling its fine cuisine, world-renowned wines and varied golf offer. Since its beginnings, Lumine has been a proud supporter of wildlife and sustainability and, again in 2013, was awarded the Golf Environment Organisation award for water preservation. This was received following the presentation of Audubon International Gold Signature Sanctuary certification, further demonstrating Lumine’s green credentials. Remarking on a highly successful first decade and its 10th Birthday celebrations, Calle Carlsson, Lumine’s General Manager, said: “It has been a fabulous weekend celebrating all we have achieved over the previous 10 years. Lumine has been of great significance to tourism in Costa Daurada, helping to establish this region on the golfing map, and is now home to one of the most important and exciting events on the European Tour.